Epic Engineering recently completed the 2018 General Plan for Sevier County, Utah. This document addresses areas and issues that are important to county residents and provides guidelines for current and future county leaders in their planning efforts. 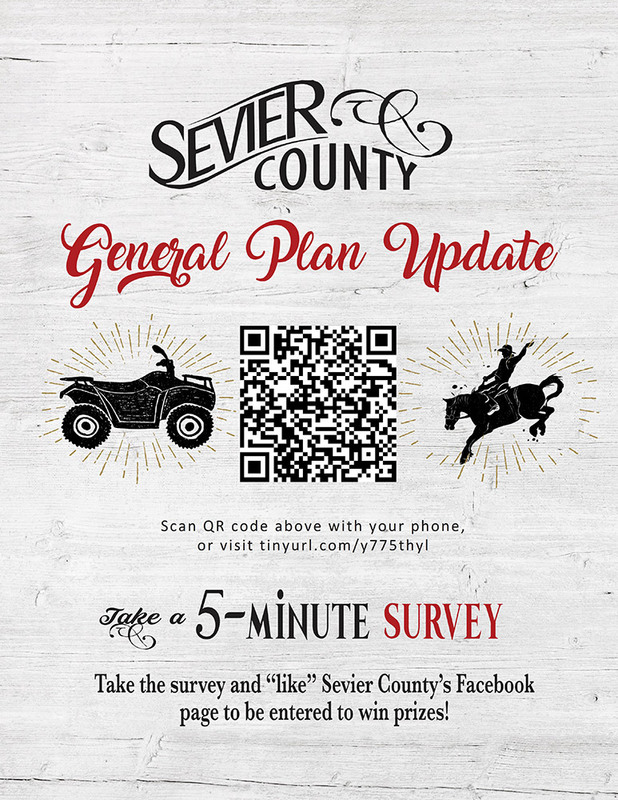 Sevier County is a rural, central-Utah county with an area of approximately 1,918 square miles (1,227,900 acres). The county consists primarily of small, agricultural communities, and it's unique in the fact that almost 80 percent of the land within county borders is owned by various federal, state, and tribal agencies. Epic was selected in the fall of 2017 to complete this project, and the first order of business was to take the pulse of county residents. "When starting the project, we wanted to make sure we involved the public," explained Josh Call, one of Epic's experts who was highly involved in the project. Our team created an electronic survey and advertised it through social media, the school district, and flyers distributed to local businesses and public buildings. In all, we conducted four surveys and received more than 1,000 responses. The survey information was combined with feedback received at public hearings to paint a picture of county priorities. Over the course of the following months, Epic's team met regularly with county commissioners and county employees to receive direction and feedback. Our GIS expert compiled multiple maps showing the availability of resources, land-use, transportation, and other valued county assets. Our engineers evaluated the current state of natural resources like water, indicators like housing and emergency services, and other issues identified by county residents, and we presented recommendations for future planning guidelines. We compiled these analyses, recommendations, and maps in a 61-page document that went through multiple revisions before being approved by the county commission. That may be brief compared to a typical general plan, but the short length was for a reason. "We and the county wanted to make the plan concise and impactful, because many general plans are so long that they don't get used," said Call. "Engaged county commissioners and dedicated county employees made putting together the project a pretty painless process." The approved final plan is now available for public viewing.